First home renovations or holiday houses, our work is always worth its salt. First home renovations, investment properties, holiday houses, forever homes, shops, restaurants, medical centers, offices, our work is always worth its salt. Welcome to Rocksalt; a small group of award-winning, inventive individuals who live to create loveable spaces. 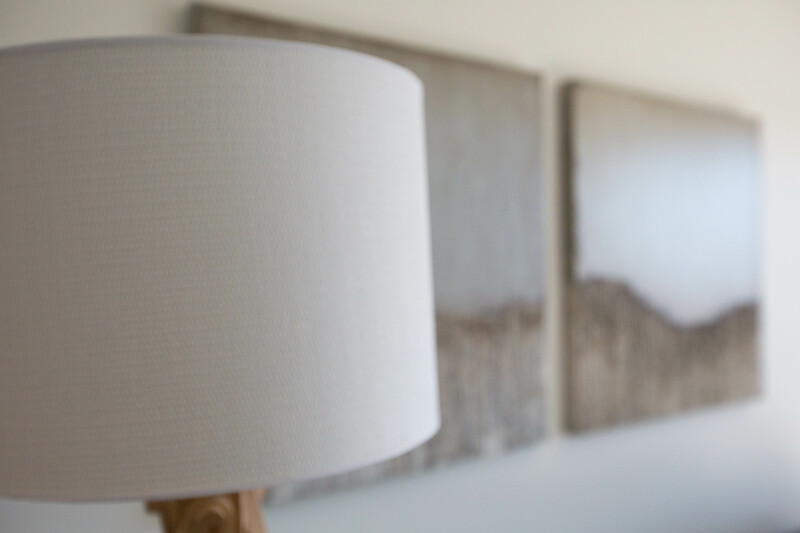 Led by our founder Jan Favaloro, we work closely with clients to merge vision, form and function, producing practical, personal interiors just for you. Our cohesive teamwork ensures ease of experience from consult to finish – making us a bit different to local designers. 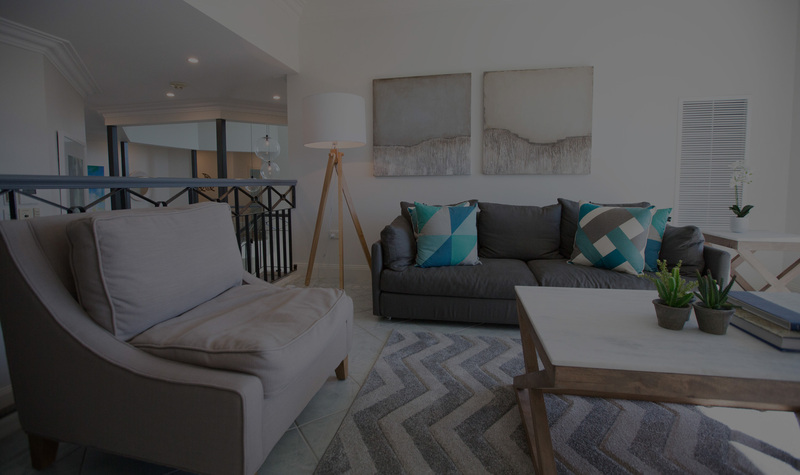 Priding ourselves on our residential and commercial versatility, we innovate interiors on the Central Coast, Sydney, Newcastle and beyond. From holiday houses to investment properties, restaurants to offices, and first homes to forever homes, our work is always worth its salt.